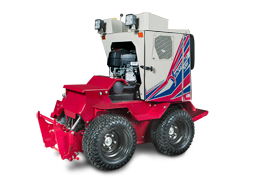 No more wasting time and energy manually raking, smoothing, clearing, and prepping ground for seeding. The 4500 with Power Rake does all that in a fraction of the time. 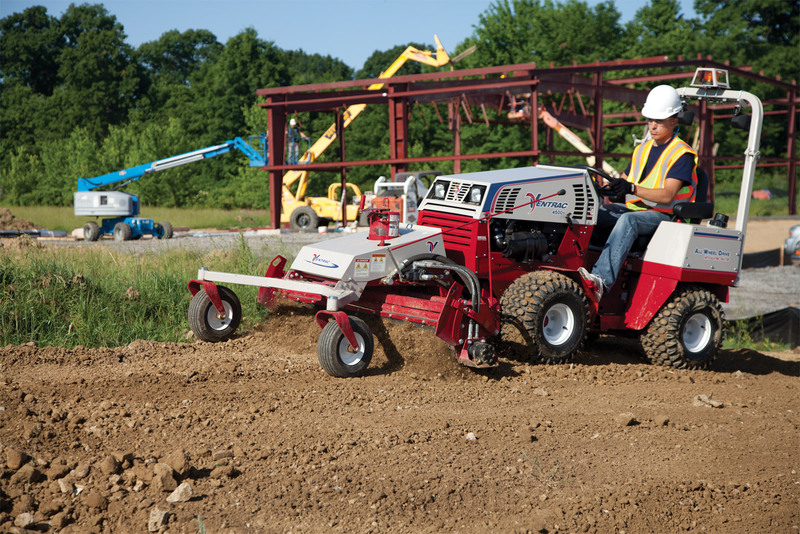 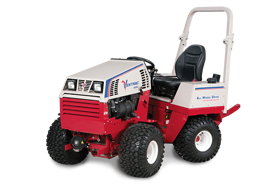 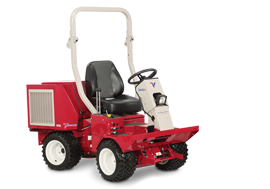 Ventrac 4500Y diesel AWD tractor with Power Rake - No more wasting time and energy manually raking, smoothing, clearing, and prepping ground for seeding. 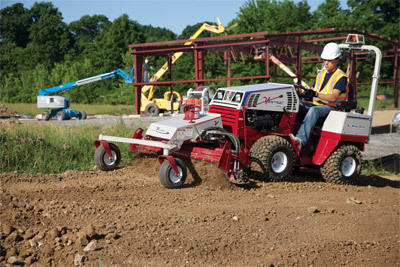 The 4500 with Power Rake does all that in a fraction of the time.